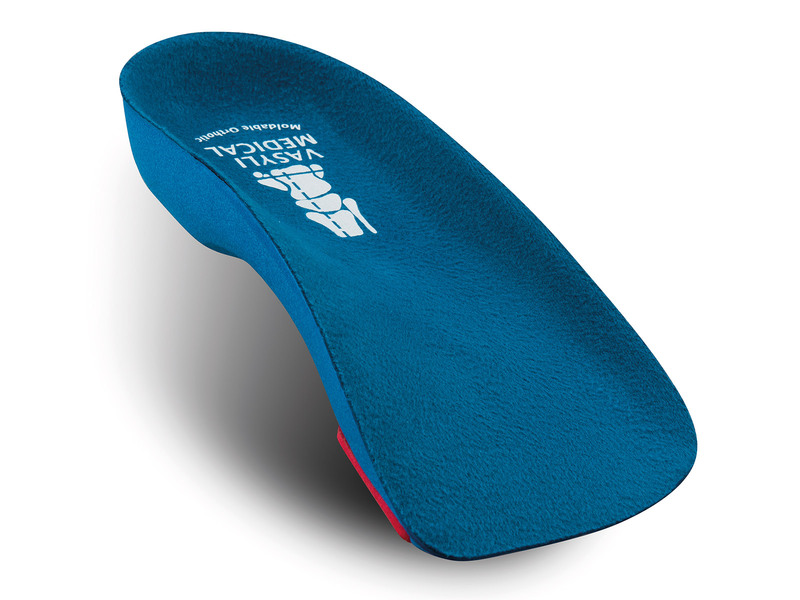 Medium density, 6° orthotic, designed for the "average" patient with general orthotic needs to correct pronation and associated conditions. The EVA, heat mouldable insole has a built in rearfoot varus angle, a poron tear drop shock dot and heel grid to reduce slippage inside a shoe. 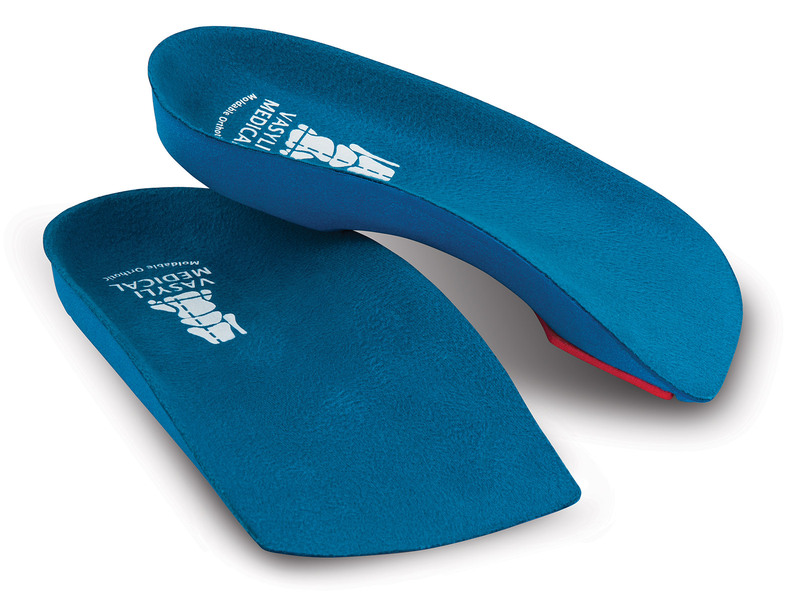 Covered in a bonded fabric these insoles are suitable for most men’s shoes as well as ladies broad-fitting, flat footwear. ¾ length designed for tighter shoes.